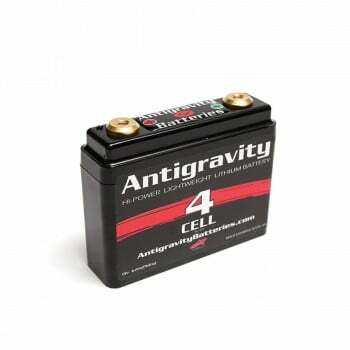 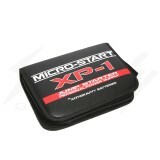 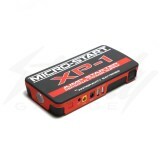 Antigravity Batteries Micro- Start XP-1 Personal Power Supply pack is a essential item that you should have with you at all times. 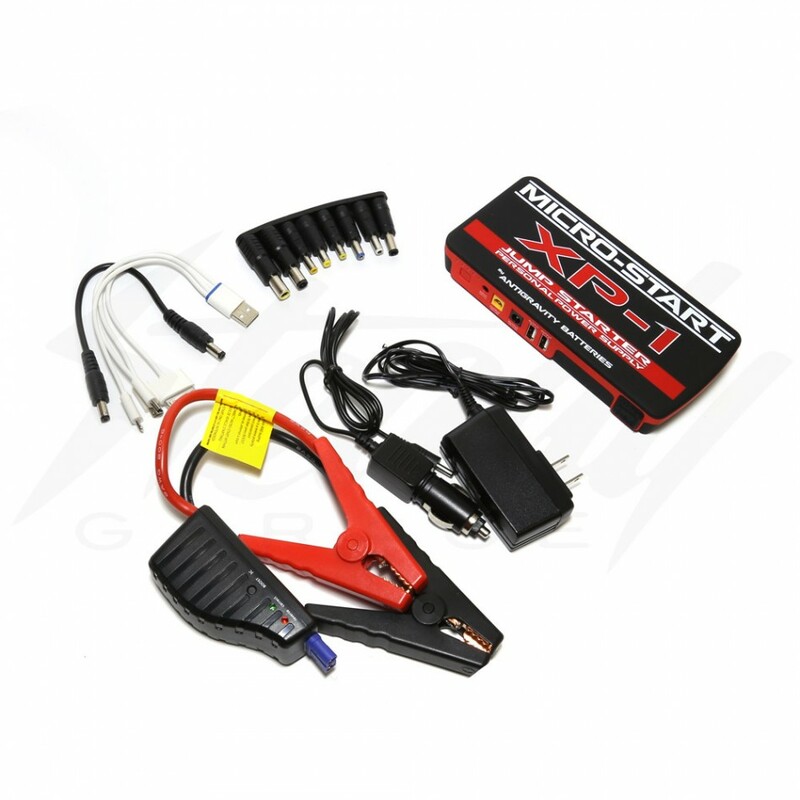 Not only is the XP-1 a battery pack that will allow you to power or charge your mobile phone, tablets, laptops (exclude 16v Apple Laptops), or any USB powered devices, but it will also jump start your vehicle! Small, compact, and lightweight, you shouldn't traveling without this! It will come in handy, much better than the quick charge battery that are usually only one purpose, the XP-1 has multiple use and purpose! Built in LED flash light that has strobe abilities for safety and visibility. 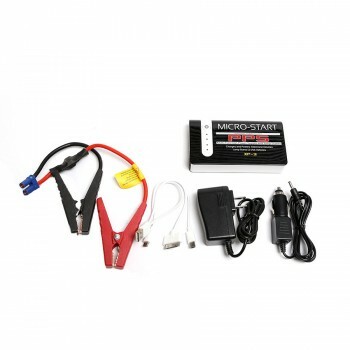 World's smallest, lightest Jump Starter/Portable Power Supply available:---only 6” x 2-7/8” x 1”, 14 oz.